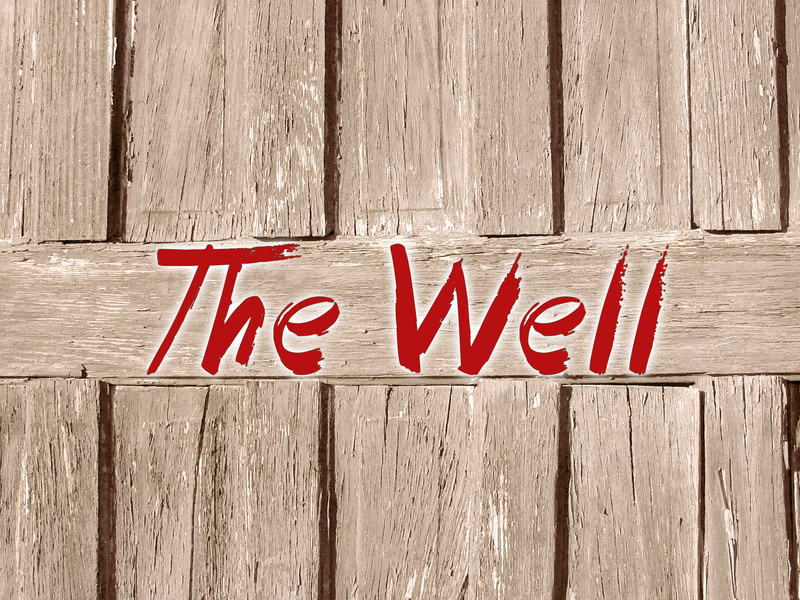 The Well at LOT 2540 - A warm welcome and a hot meal is made available at The Well. Free hot lunches are served on Wednesday through Saturday from 12am-2pm at our Mayodan location. We also do an unofficial breakfast on Saturdays from 9-11am. Clients are served good food and offered great fellowship with caring members of the community. A warm welcome and a hot meal is made available at The Well. 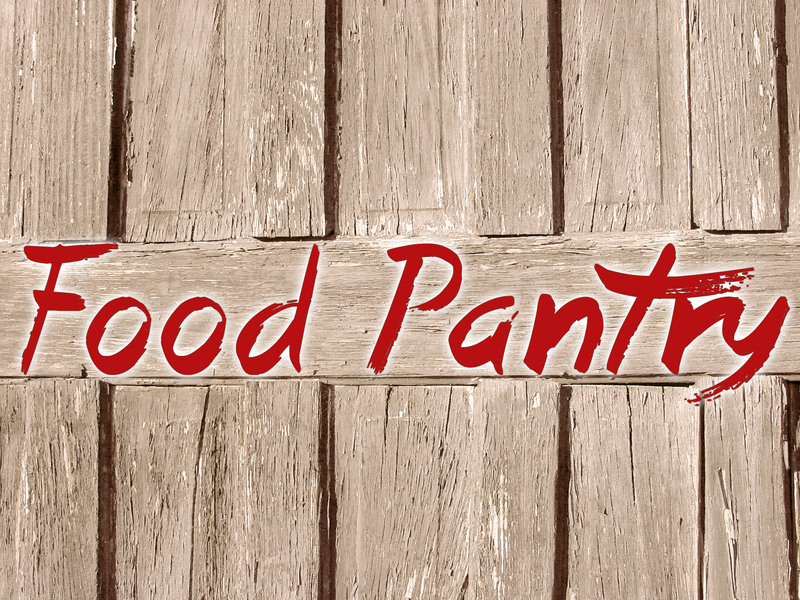 The Food Pantry at LOT 2540 – Anyone in need of groceries can participate in our Food Pantry. Pick-up days are the 2nd and last Saturdays of each month from 9 am - 12 pm. There is fresh produce and deli items available every Saturday from 12:30-1:30 pm. Our mobile pantry is available in local communities. If you are a property manager and you are interested in hosting the Mobile Market, let us know. For more information, please call 336.447.3873. Anyone in need of groceries can register with us for a free box of high quality food. 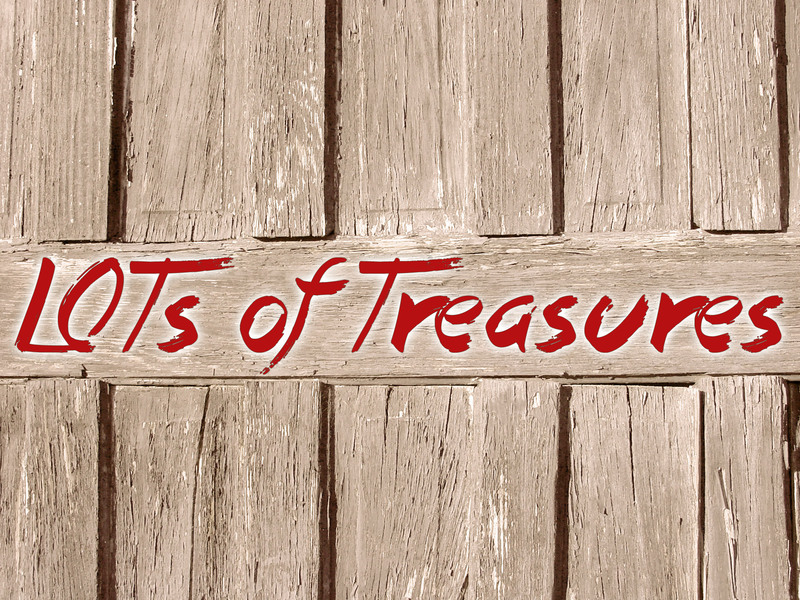 Gently used items of clothing for the entire family, housewares, linens, nursery items, toys and more are for sale. 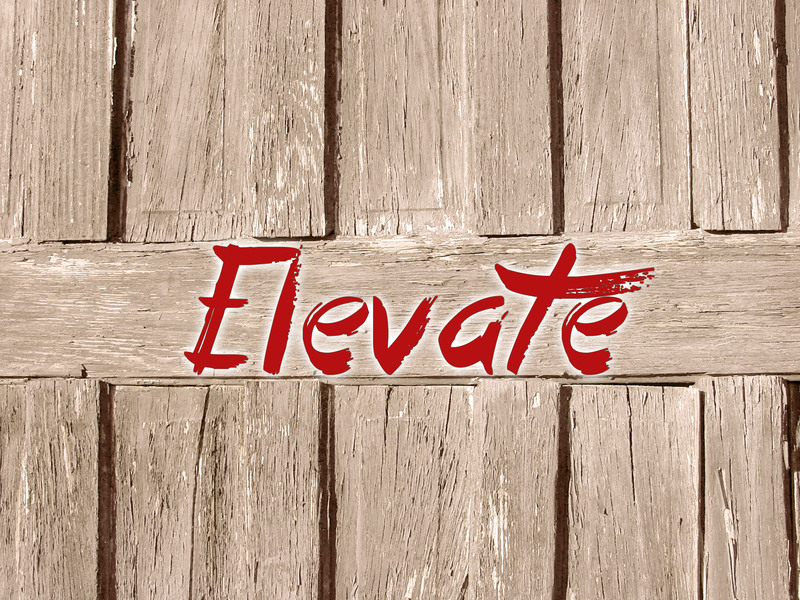 Elevate - We believe that everyone needs food for their mind and soul as they make their way through life. Our Learn to Earn classes offer much needed information about a variety of topics. Everyone is invited join us for a non-denominational service that includes songs, a time of prayer and an encouraging devotion. We meet at 9 am on Saturday mornings in our Mayodan location. We believe that everyone needs food for their soul as they make their way through life. Here at LOT, we want to help people with the basics of life – hot meals, groceries, clothing, staying warm in the winter. Our four main ministries address those needs.